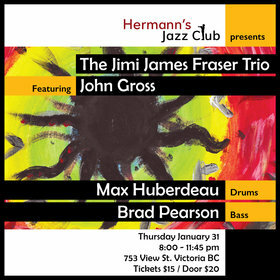 The Jimi James Fraser trio was started 2 years ago in Vancouver B.C when several students of music decided to move in together and create Jazz House. Brad Pearson is a student of Vcc, a great luthier and an even greater musician. Max Huberdeau studied jazz at Capilano and constantly brings fresh concepts to the group. 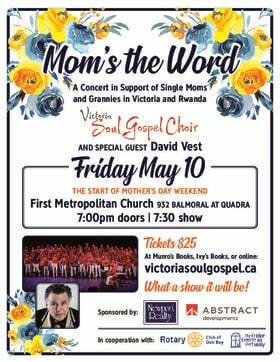 The trio has been very fortunate to work with John Gross, the great L.A tenor player who is a constant source of inspiration to the band and many others.